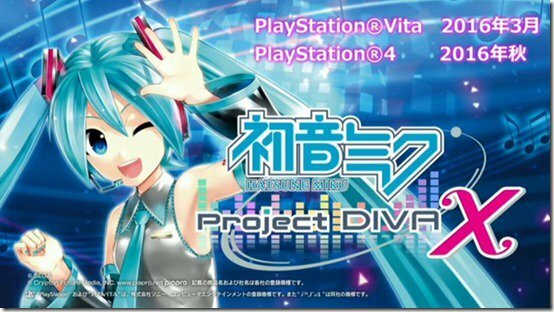 Project Diva X will be available on the Playstation 4 and Playstation Vita. Are you going to listen to the songs before the new game comes out? Which songs are you hoping to see in the game? 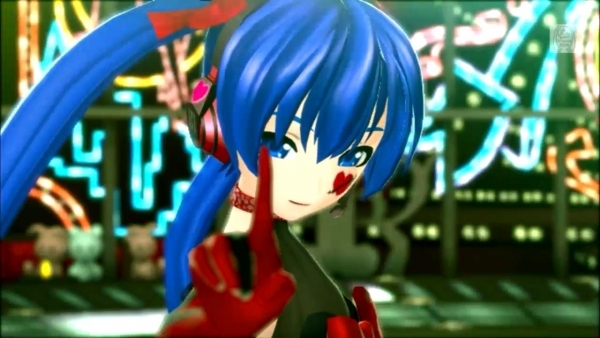 Which is your favorite Vocaloid song? Let us know what you think! Cloud DVR — PlayStation Vue’s unmatched cloud DVR allows users to record hundreds of shows at once and store thousands of hours of content. 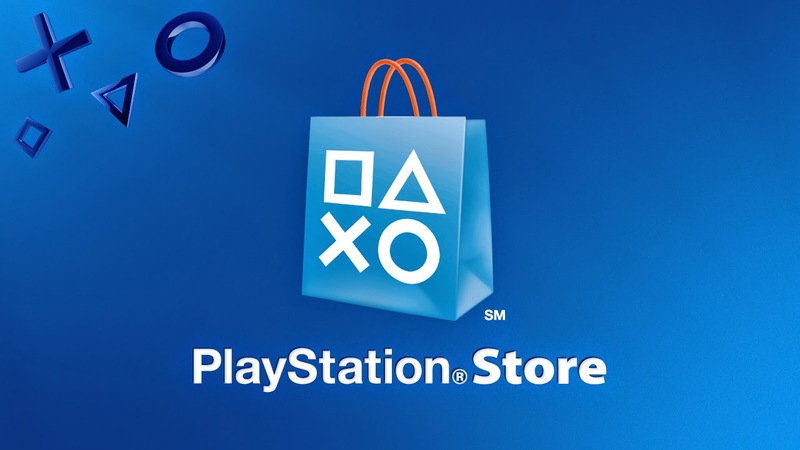 Simultaneous Streaming — a single PlayStation Vue subscription allows users to simultaneously stream content across different devices. I bet your asking yourself how much will this cost, well you have the option of three packages with a monthly fee.